Microsoft unveiled the Xbox One yesterday and with the promise of 15 titles, comprised of new IP and existing franchises, there’s one Microsoft developer we’re not sure what they’re up to: Rare. 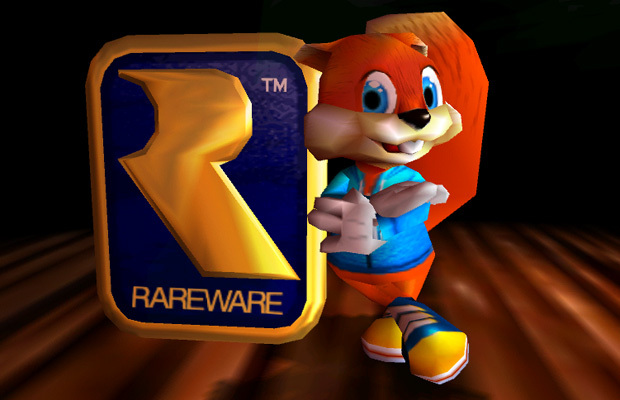 The creators of Perfect Dark and Banjo-Kazooie have something planned up their sleeve. Microsoft did renew the trademark to Killer Instinct last September. The chance we’ll be seeing Fulgore and Sabrewulf battle in next-gen? 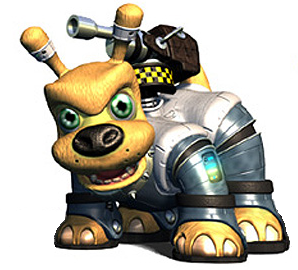 Personally, I’d want a new Jet Force Gemini to go with the dog theme. Could this be in addition to their Kinect work from the previous years? We’ll see in about 19 days at E3 and StickSkills will be there, let us know what you think franchise Rare could bring back for Xbox One in the comments below or post in our forums.